J Harris Electrical was established by John Harris who has over 30 years experience in the electrical industry. Our main aim is to provide high quality, professional and reliable services to all our domestic, commercial and industrial customers. 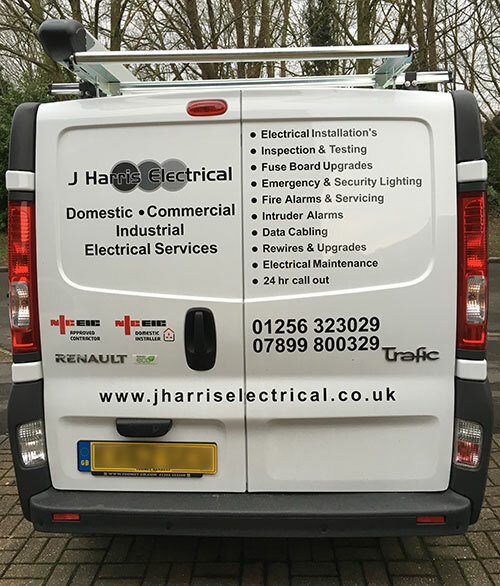 J Harris Electrical has built up a good reputation and finds that our customers are loyal and keep coming back for repeat work, while recommending us to new customers.